A few years ago we supplied a couple of air filtration systems to be used for removing and / or reducing diesel fumes inside an Aussie Navy submarine. Recently we received an order for a laser fume extractor system to be used on board a US Navy Vessel. That’s cool, isn’t it? 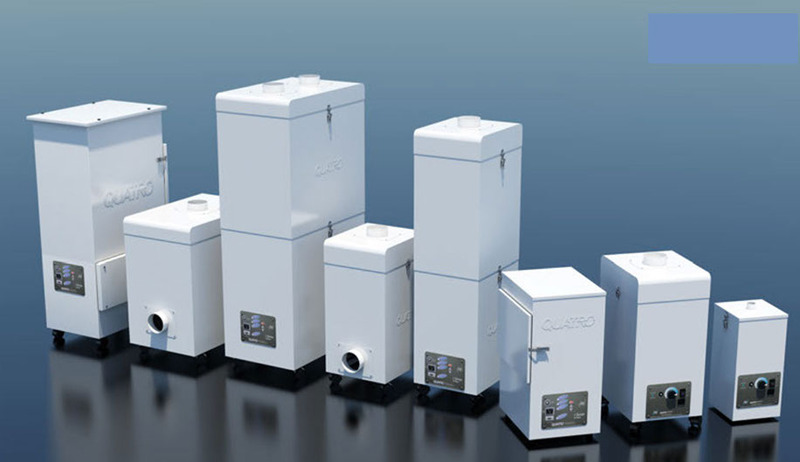 Yes, we’re privileged to supply a clean air solution for all sorts of application – bottom line is – Clean Air Solution. 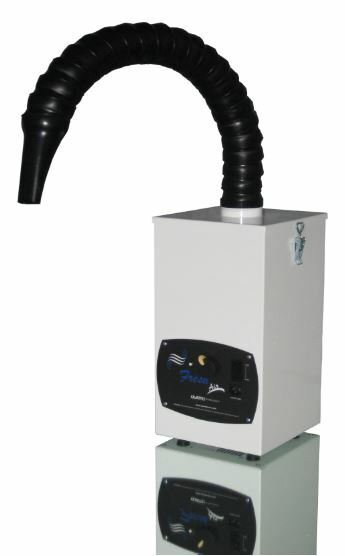 We offer a wide range of air filtration, air purification systems, stand-alone, recirculating systems, dust collectors, fume extractors, air purifiers designed to remove airborne particulates, fine dust, chemical fumes, gases, and odors. Call us for help with your air purification needs – your own clean air solution for your own specific application. Call us toll free anywhere in North America, 1-800-626-0664 or fill out the contact form below.